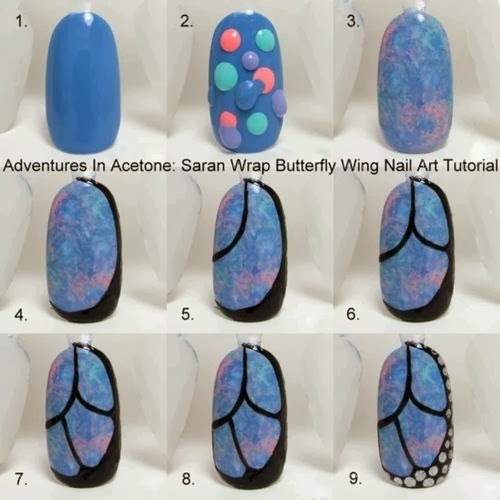 "Be a nail art star"
Nowadays fingernails and toenails are seen as important points of beauty. 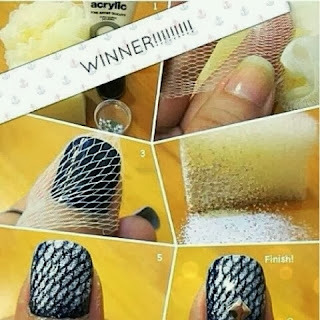 Its a fashion activity relating to manicuring. 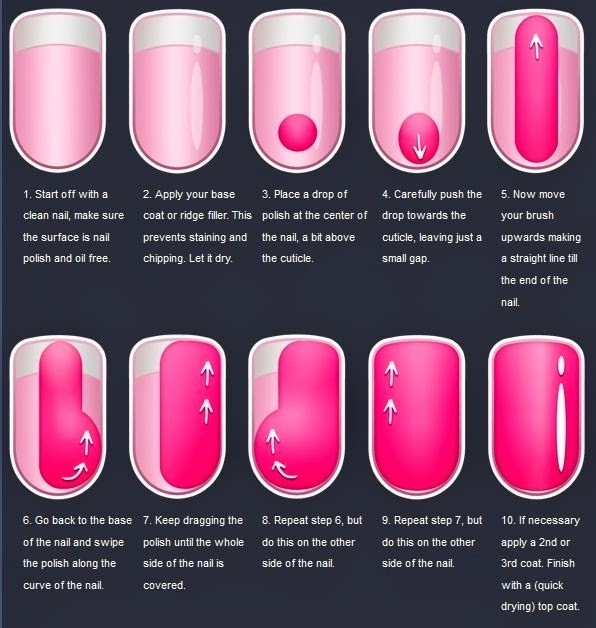 Nail polish has a long history. In china it started off being made from a combination of beeswax, egg whites and other similar stuffs, fortunately we don't have to deal with such thing and can get a good quality nail polish from any cosmetics store. As a matter of fact I myself never ever applied nail paint!! Yes im 23 and i never did that but i love to paint my BFFs nails. I have some sort of nail paint phobia i guess! 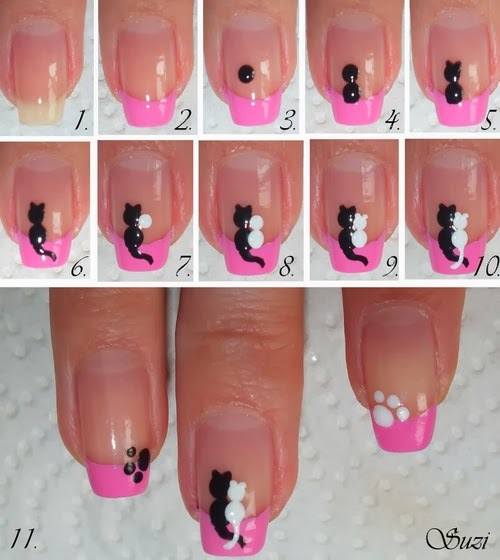 Anyways i bring to you some best and easy nail arts out there.. 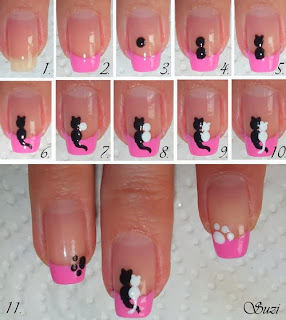 I found them over the internet and thought of sharing with my lovely readers. 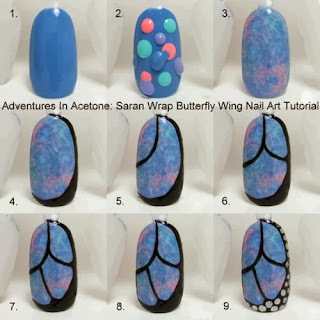 Im dont author these nail arts. 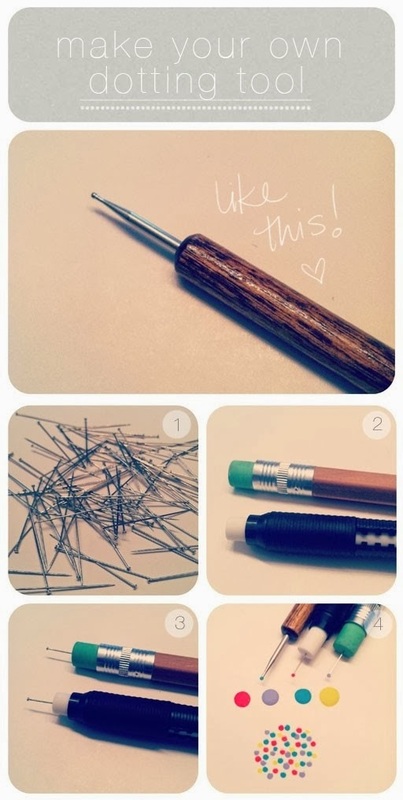 Its simple and easy and quick. Give it a try girls. Looking complicated but you can see how easy it is! Be the beauty you are. This one is so so artistic. So Chic. Isnt it. I loved this most. 9) The cheetah print nails. Gotta have a bit of practice for this. 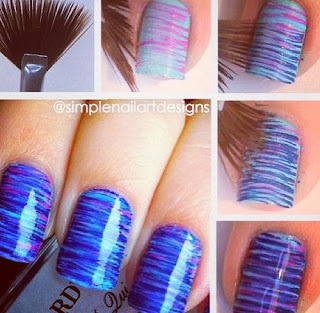 So stylish and easy, Stun you friends with this gorgeous art. 1) Make your own dotting tool. This is a must have thing. 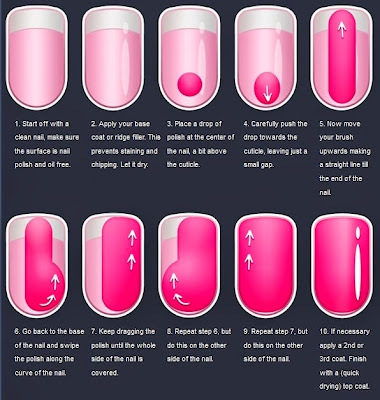 2) Learn proper way of applying nail polish. 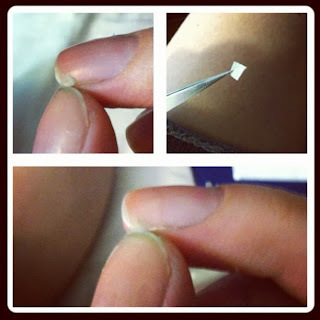 3) How would you fix a broken nail. I think with a tea bag and a nail glue. That you got to whiten your nails after removing your dark nail polish. That mistakes can be removed by dipping a tiny brush in the nail polish remover. That its always better to apply thin coats instead of one thick coat. 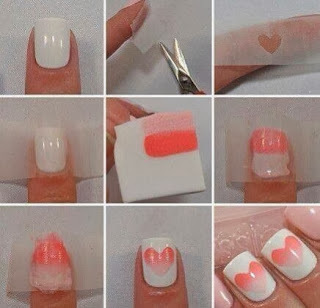 That you can protect your skin from errant nail polish strokes by applying vaseline to the cuticles. 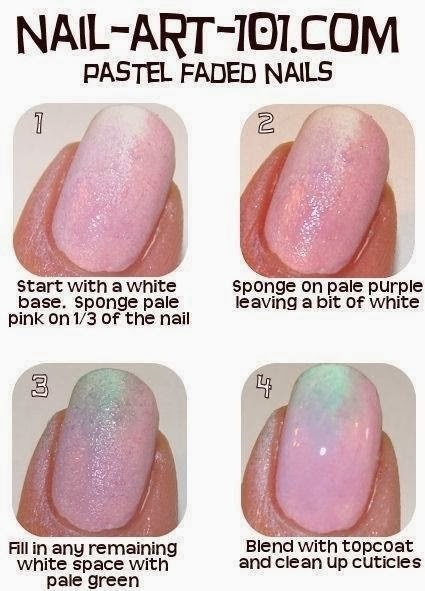 That nail polish thinner Not nail polish remover is used to revive thick, goopy bottles of nail polish. That a smudge can be fixed by licking it. That you can use vapoRub to cure infected nails. 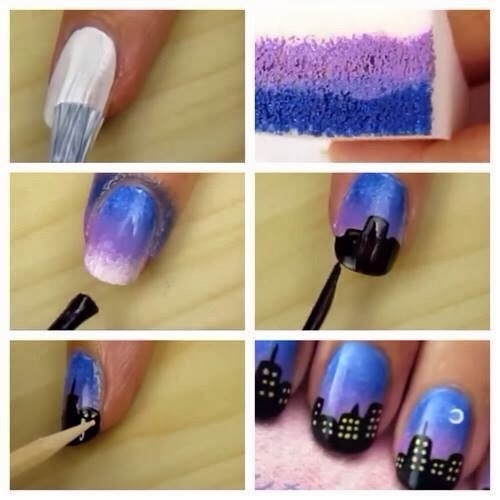 That if air is humid, wait extra long for your nails to dry. affordable health insurance plans 2018 Just desire to say your article is as surprising. The clearness in your post is simply great and i could assume you're an expert on this subject. Fine with your permission allow me to grab your RSS feed to keep up to date with forthcoming post. Thanks a million and please continue the gratifying work.